An Ethiopian-born billionaire has won £175,000 in libel damages over allegations he had hunted his daughter down so she could be stoned to death. Mohammed Hussein Al-Amoudi was born in Ethiopia, but now spends his time at homes in central London, Surrey and Saudi Arabia. The article was published on the online news website Ethiopian Review. Judge Richard Parkes QC said it was difficult to imagine more serious allegations. The site's publisher and editor-in-chief, Elias Kifle, had denied liability. The judge said that instead of apologising Mr Kifle had repeated the libel and abused Mr al-Amoudi and his lawyers. The High Court in London heard Mr Kifle's response to the initial complaint was: "Here is my formal statement: Screw yourself". The court heard Mr Kifle then went on to describe Mr al-Amoudi as a "scumbag bloodsucker" who was "funding al-Qaeda". Mr al-Amoudi, 65, gave evidence during the libel trial that he was completely opposed to all forms of terrorism. The judge said the site alleged that Mr al-Amoudi had "disgracefully and callously" married off his daughter Sarah, then 13, to an elderly member of the Saudi royal family as a gift. The article went on to claim that Mr al-Amoudi was probably responsible for murdering his daughter's lover in Iraq and had hunted his daughter and granddaughter across London in an attempt to ensure they were stoned to death in Saudi Arabia. Mr al-Amoudi told the court he was horrified by the "wholly untrue" article which could be seen by visitors to the website between January and August 2010, when it was finally taken down. Mr al-Amoudi, who has a son and seven daughters, said he had a normal relationship with Sarah, who was not married. He said she had completed a business administration degree in the UK. Assessing damages, the judge said: "The claimant is not, I judge, a man who wears his heart on his sleeve. "But his distress as he described the effect of the article on himself and on his family was evident to me, and the more so because, as it seemed to me, he was doing his best to preserve his composure." Mr al-Amoudi, who was in the top 50 of Forbes magazine's 2009 rich list, is believed to have made his money in construction, oil refineries and mining. Mr al-Amoudi, who is of mixed Ethiopian and Arab heritage, is sometimes described as the world's richest black man. He was recently reported to be financing the building of Saudi Arabia's first car factory. Formerly Known as Puff Daddy. 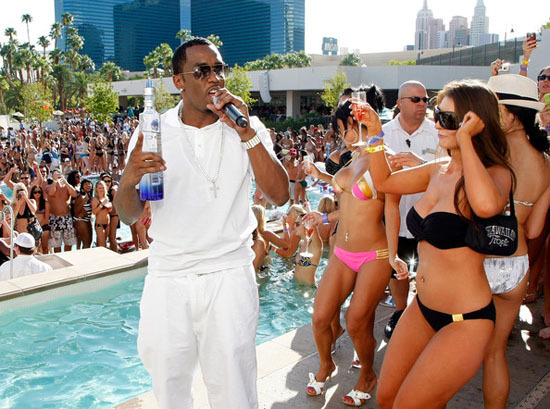 Diddy's business ventures, along with his career as a rapper, made him the richest rapper on the planet, built fortune chiefly through clothing line Sean John, record label Bad Boy and Ciroc Vodka. 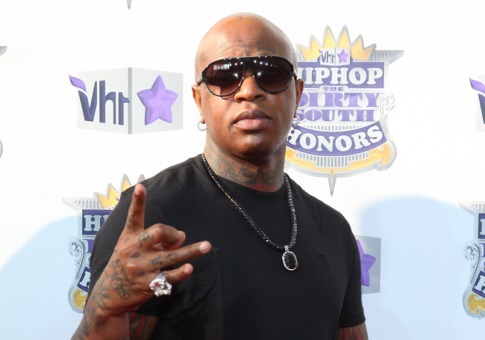 Acting gigs, television shows and guest appearances add to coffers. he told Forbes in 1999: "I'm gonna be bigger than David Geffen." Not there yet. Super producer/rapper, Dr. Dre may not have put out a new album in the last 10 years, but the rapper and producer has reaped the rewards from his business. helped launch carees of snoop Dogg, Eminem, 50 Cent. Expanded wealth with Aftermath record label, Beats headphones and HP laptop line. 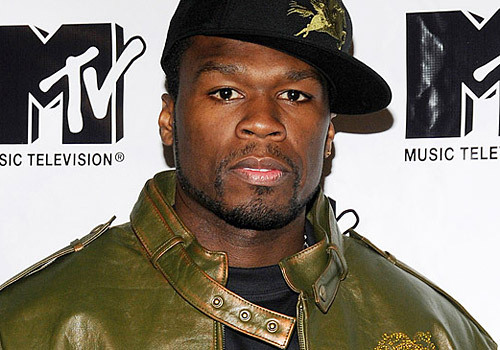 50 Cent has made it to the top five particularly for his business-sawy, as the rapper got a neat nine-figure payout from the sales of Vitamin Water, when it was sold to Coca cola; spent freely on cars, renovations to the mansion formerly owned by Mike Tyson. Cushion remains from catalog, acting gigs and 50 Cent-themed video games, books, clothes and headphones. Future Billionaire? He told Forbes in 2008. "It's probably going to take me 10 years"